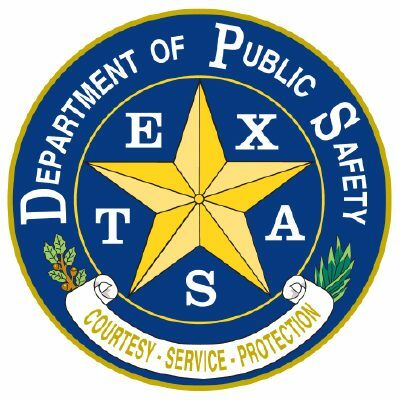 The Texas Department of Public Safety is increasing patrols during the Memorial Day holiday weekend, the agency announced. DPS will deploy additional troopers from Friday, May 25 through Monday, May 28 who will be on the lookout for intoxicated drivers, those exceeding the speed limit, and drivers and passengers not wearing seat belts. Last year, troopers issued approximately 60,000 citations and warnings statewide during the three-day period and made 372 driving while intoxicated arrests, the agency stated in a news release.